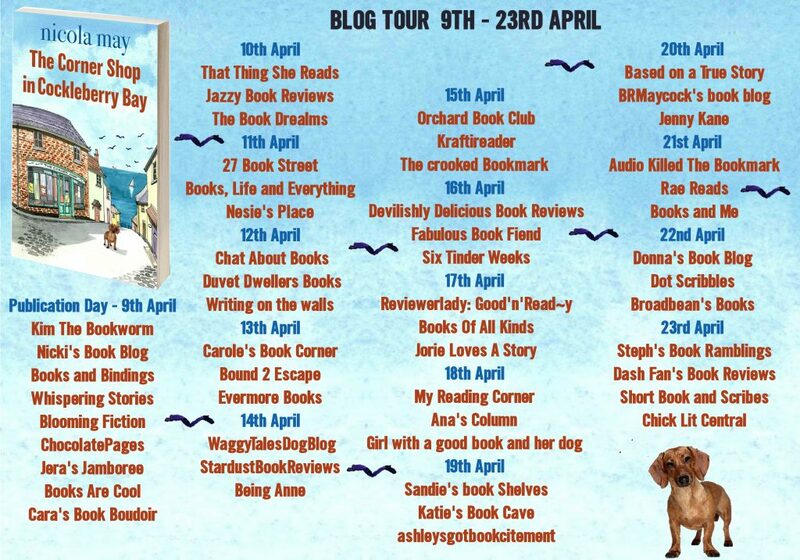 I’m delighted to welcome Nicola May to my site today as part of her ‘The Corner Shop in Cockleberry Bay’ blog tour. I would love to tell all you lovely blog readers that I get up at ten, and after a hearty breakfast cooked by my private chef, I then lay on my velvet chaise. This is then where I’m then fanned and fed grapes by a scantily clad toy boy whilst reciting my next masterpiece into a Dictaphone. However, the reality of being a romcom author is sadly not quite so romantic. Especially as I still also work as an Events Manager. 0600 – my alarm catapults me into reality. I crawl to the kitchen, make a strong cup of tea (always PG Tips) and get back into bed to catch up on the news on TV and spend a bit of time with my wonderful RSPCA cat Stanley. That’s if he’s not waiting at the door with some form of livestock. Little shrews are his favourite at the moment. 0645 -After vowing I won’t eat bread all week, I then wolf down two slices of toast with real butter. Before the last mouthful is down, I don exercise gear and head to Ascot Racecourse. Walking is my time to think about plot lines, characters etc. Sometimes I have a mad Eureka moment when I see where a new story can go and it really excites me. Yes, I am that mad woman shouting ‘Yes’ out loud when a new idea forms in my mind! 0745 – Back home, I shower, drink more tea and then the laptop is opened. I check my emails, then on to social media to try and put up a witty or interesting post on Twitter and Facebook. I try not to get too side-tracked or I would never get any writing done. 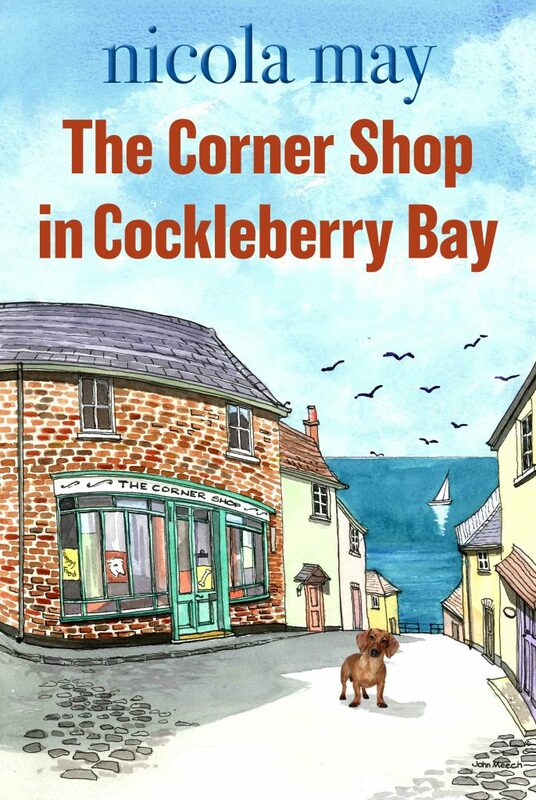 0930 – Generally, I aim to start writing around 0930, but with The Corner Shop in Cockleberry Bay launching on April 9th, I’ve been in a whirl of writing blog posts, and making video clips. As I am choosing to self-publish again, I am also working very hard to secure as many PR opportunities as I can. When I’m fully focused on writing, the rest of my day just flies. I tend to be relentless, only stopping when my stomach rumbles its disapproval. Occasionally, I have been known to write into the early hours and have previously been known to lose whole weekends. The one guarantee at the end of the day is that wine is quite often taken! Nicola May lives in the UK, five miles from the Queen’s castle in Windsor, with her black-and-white rescue cat, Stan. Her hobbies include watching films that involve a lot of swooning, crabbing in South Devon, eating flapjacks – and, naturally, enjoying a flutter on the horses. 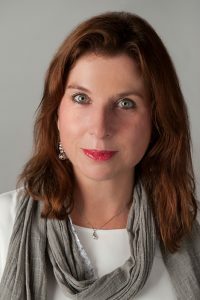 She won Best Author Read at the Festival of Romance for The School Gates and Christmas Evie, in 2012 and 2014 respectively. She classes her novels as ‘chicklit with a kick,’ writing about love, life and friendships in a real, not fluffy kind of way. She likes burgers, mince pies, clocks, birds, bubble baths and facials – but is not so keen on aubergines. Nicola’s website is www.nicolamay.com. 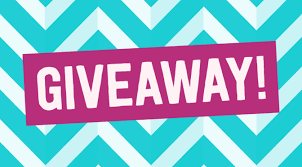 She is on Twitter @nicolamay1, Instagram as author_nicola and has a Facebook page (just google Book Page of Nicola May). Many thanks for coming by today Nicola! Don’t forget to visit all of the other blogs on the tour.